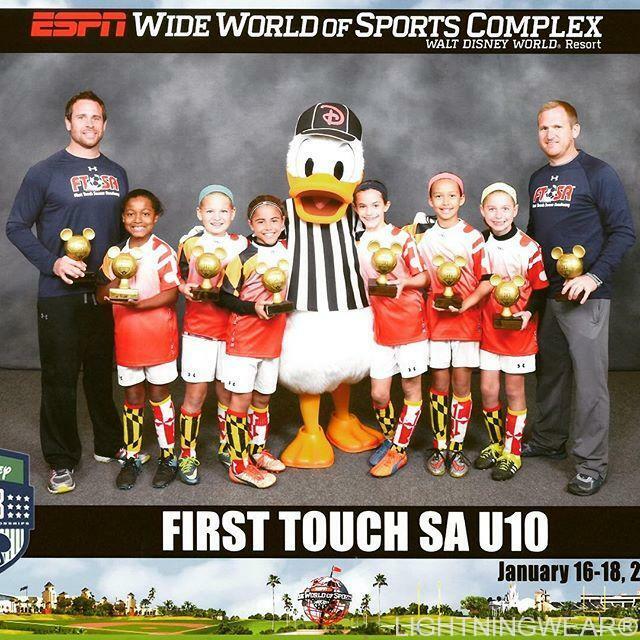 These little cuties are on the way to Huntington New York. 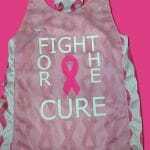 Thanks for the order and for supporting a great cause. 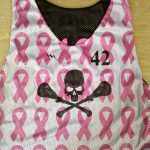 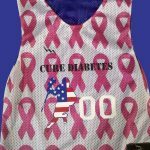 The jerseys they chose were dye sublimated with the very cool repeat cancer ribbon print. 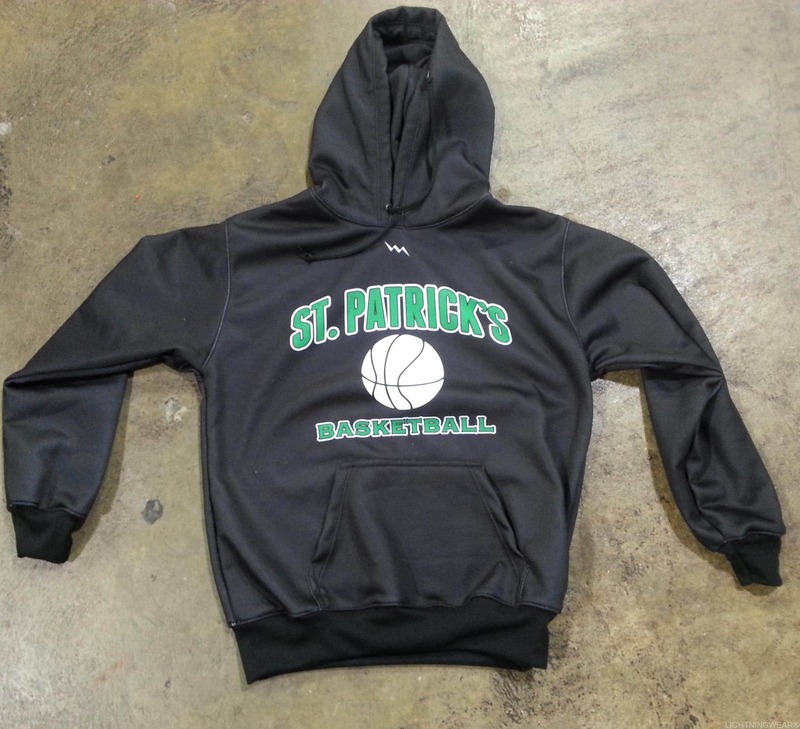 Our online designer lets you upload and image and create a repeat pattern of any image within seconds. 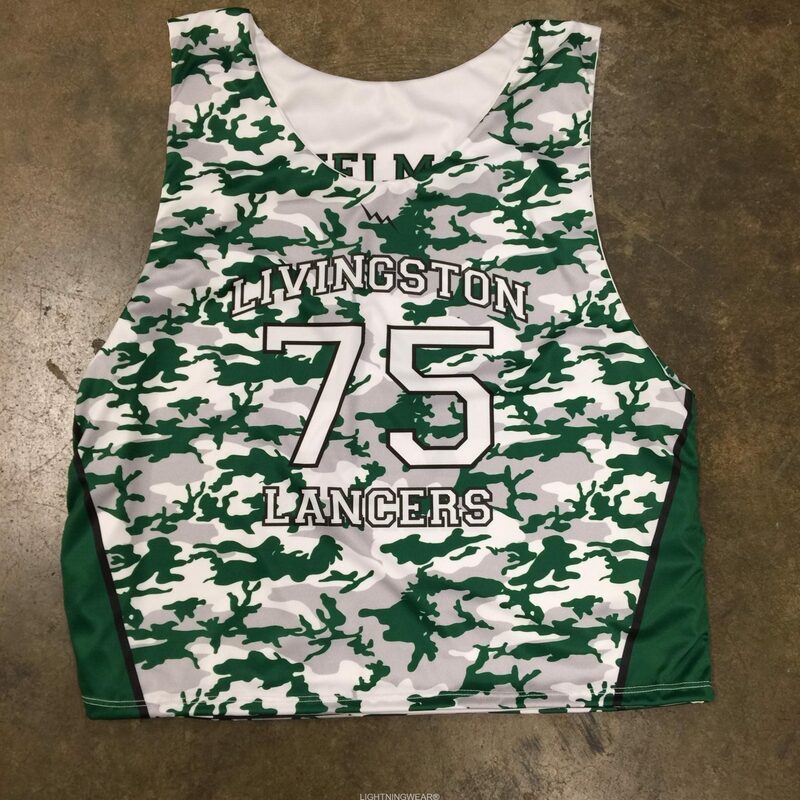 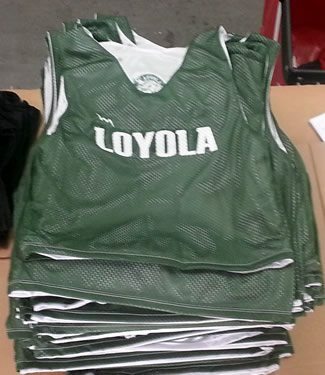 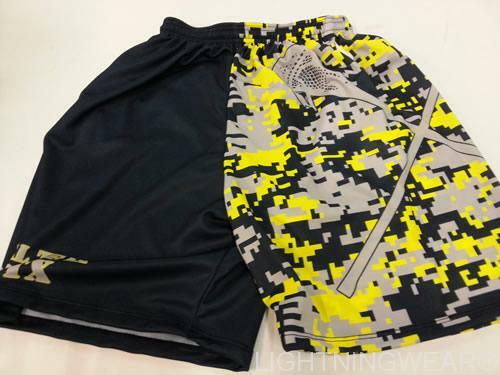 If you need help designing your jersey or custom lacrosse shorts give us a call at 888-438-7875. 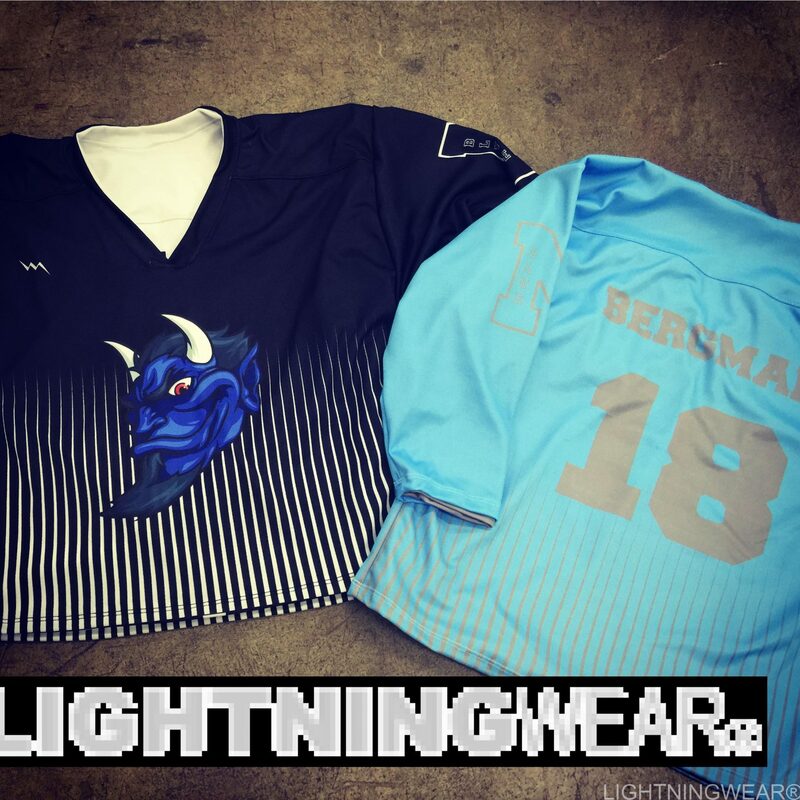 We are more than happy to help you create an awesome jersey shirt or shorts. 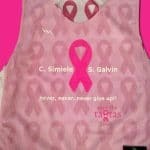 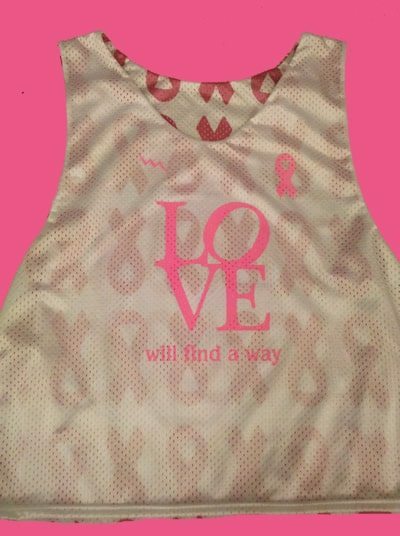 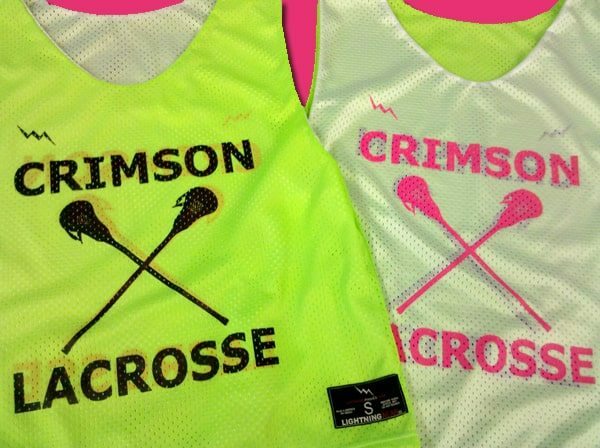 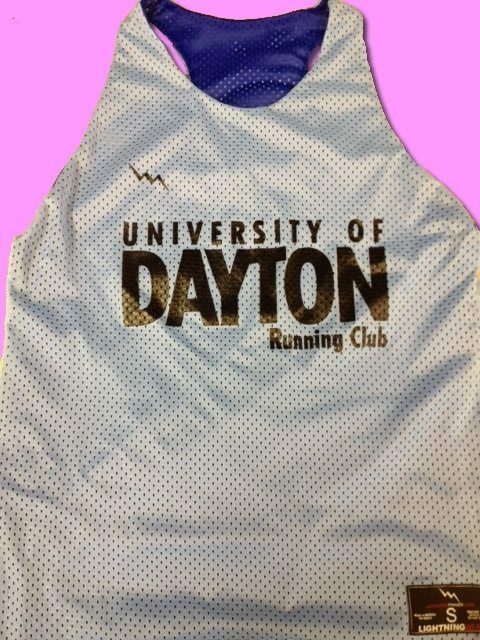 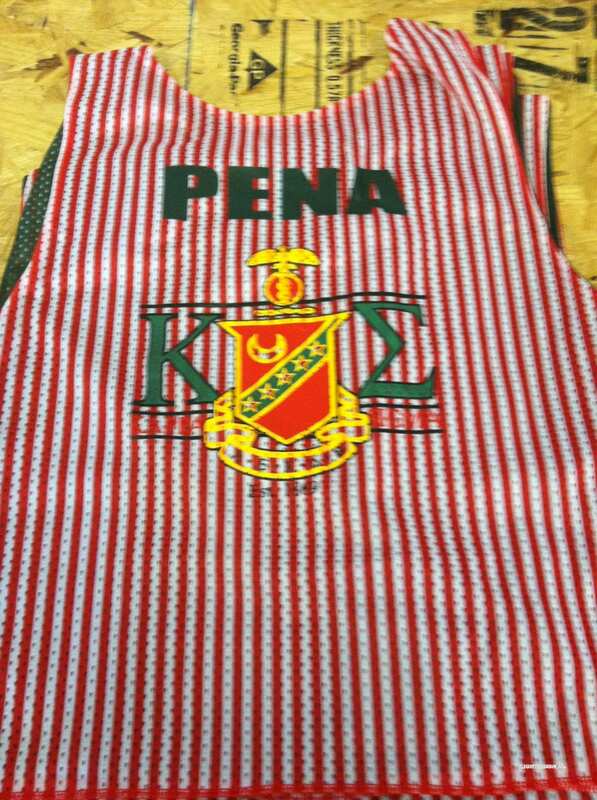 Make sure to also check out this post of cancer ribbon racerback pinnies we made. 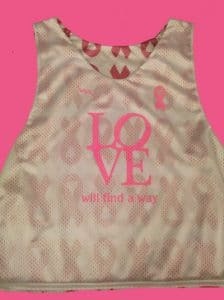 You can use any color pink that your little heart desires. 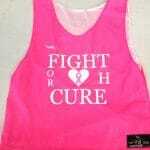 Take that Cancer! 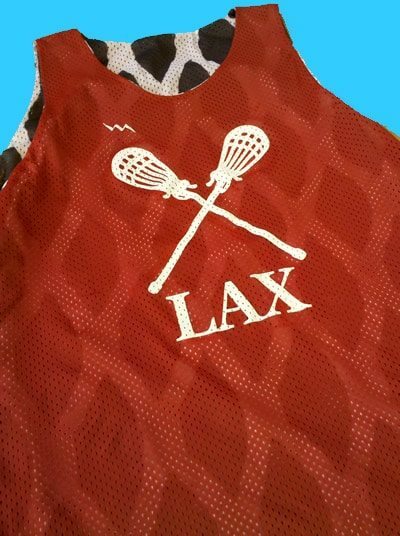 We will beat you one day.